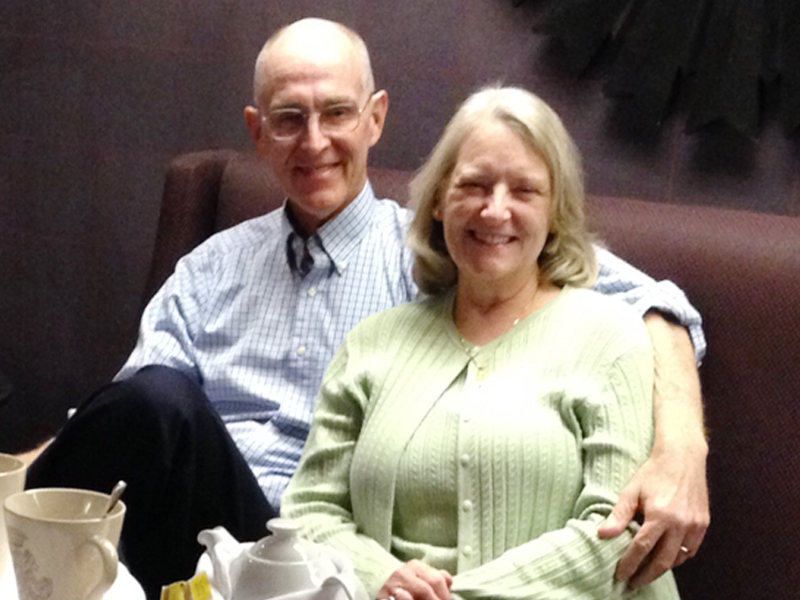 Ted and Marla have been serving with EMU International since April, 2008. Prior to joining EMU, they served as missionaries in Togo, West Africa. Ted has also served on the pastoral staff at Hampton Park Baptist Church. His current ministry focuses on teaching short-term modular Bible courses in the difficult to reach countries of the 10-40 Window.